“My day at Big Surf was AMAZING!! My family and I had the best time I think anyone could of had. Every employee was respectful in every way possible. 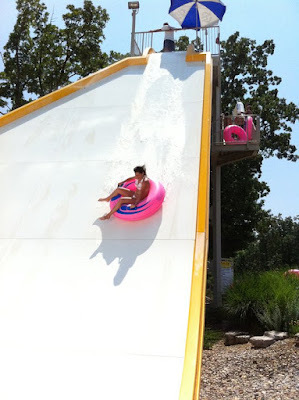 If anyone is looking for a place to just chill Big Surf Waterpark is the place I would send you to. It is safe, and you know your kids will enjoy the time, as will you. P.S. My return business can be expected. 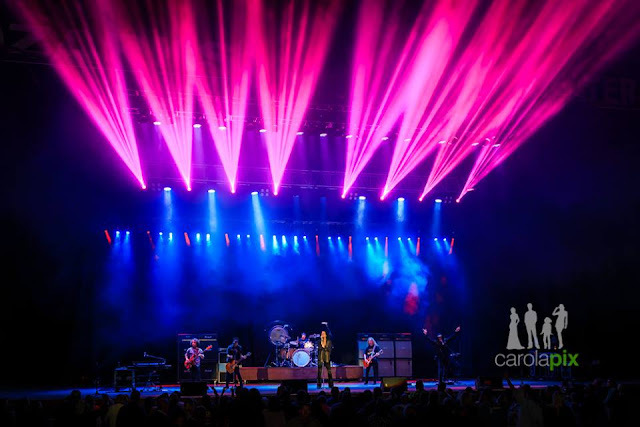 Along with many friends… ” - Steve Y. "Bridal cave is one of the most beautiful attractions Missouri has to offer. Over looking the beautiful Lake of the Ozarks, this natural wonder is gorgeous. Courteous and helpful staff make the experience one you won't soon forget." 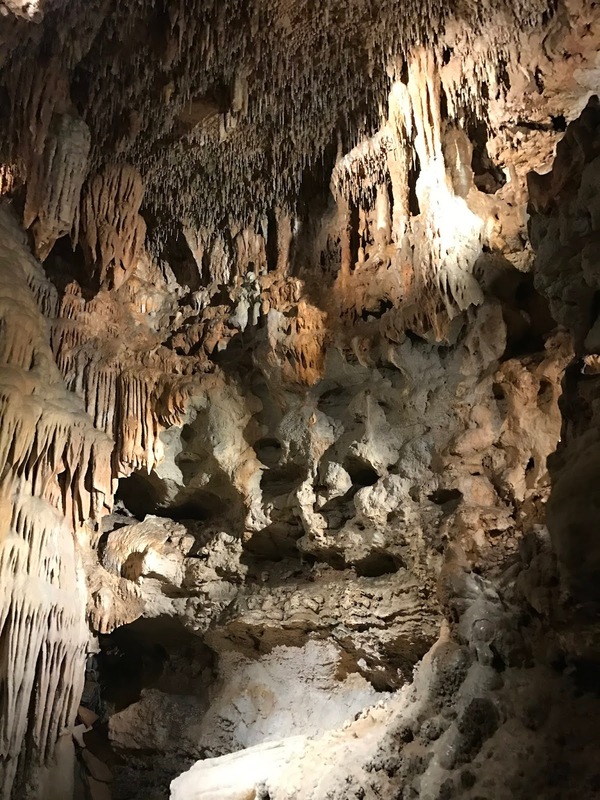 - Adam D.
"My wife and took our first tour of this Cave today and absolutely loved it. Our guide was a young lady, she was very knowledgeable and funny. 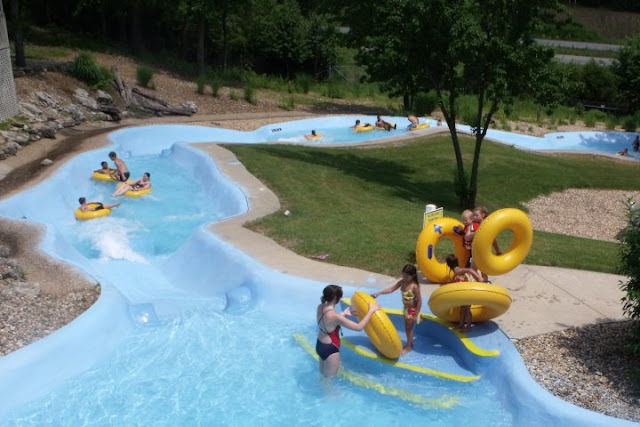 While this was our first tour of the place we have been to the park several times and I will tell you that they have the nicest employees of anyplace I have ever been." - Dexter G.
Do you have a great experience to add? We'd love to hear from you! 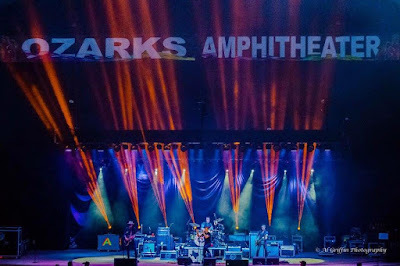 As your experts in family fun at the Lake of the Ozarks, we look forward to providing a thrilling time no matter which attraction you visit first. 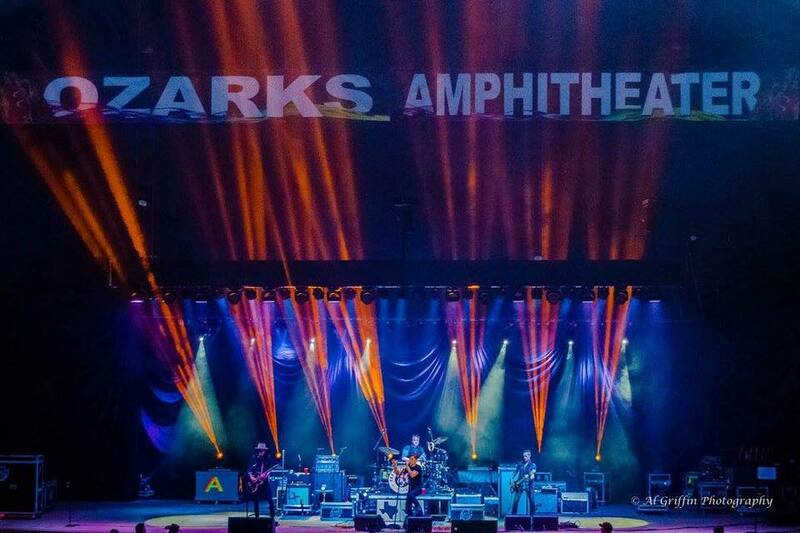 Get adventurous at Bridal Cave, splash around at Big Surf Waterpark, and rock out at Ozarks Amphitheater. 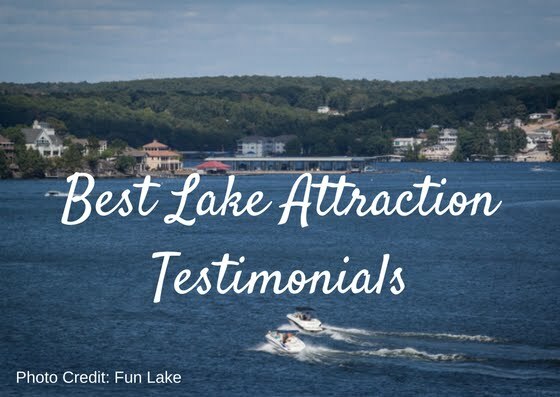 No matter where you go first, you're sure to love Best Lake Attractions!